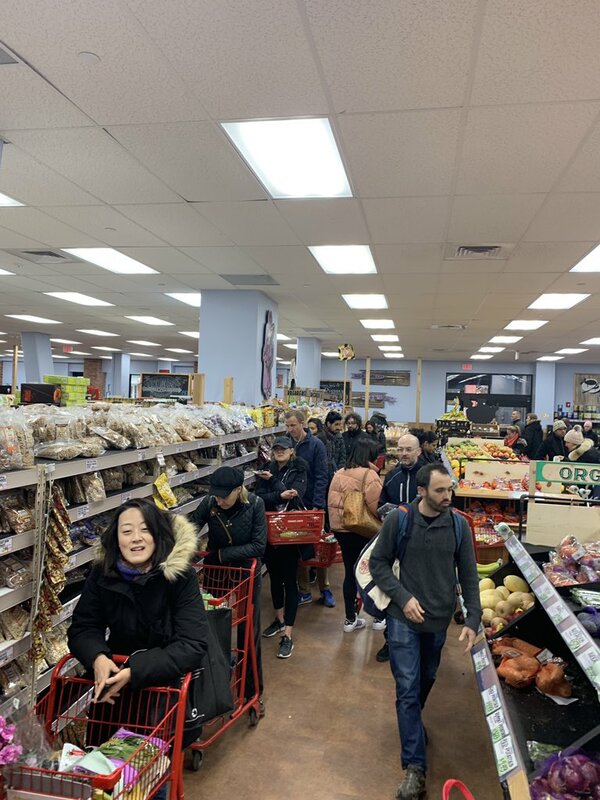 “With the National Weather Service (NWS) forecasting two to four inches [Ed. Note: Updated accumulation totals above.] 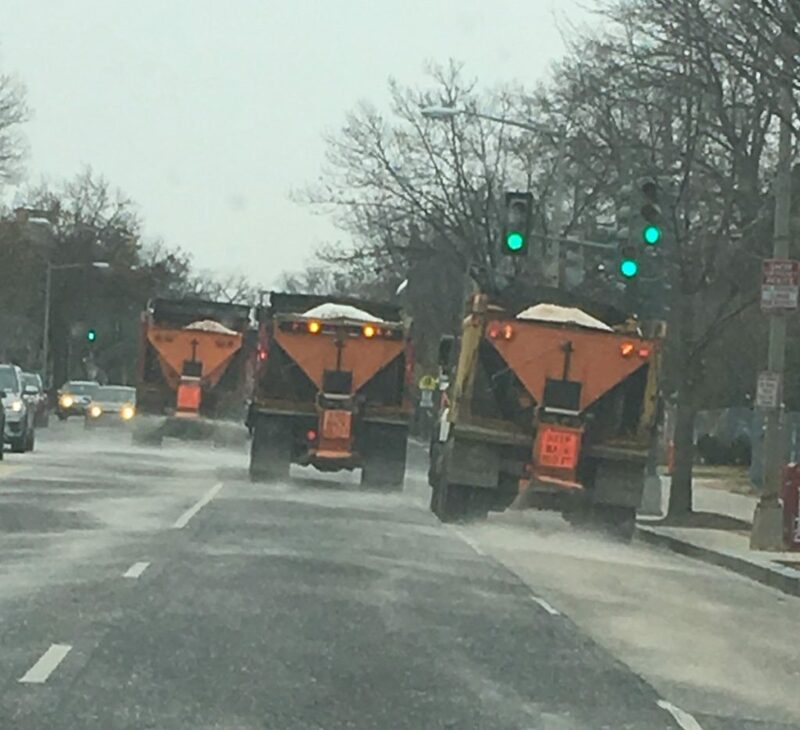 of snow in the District this weekend, beginning sometime Saturday afternoon and continuing into Sunday, Mayor Bowser has deployed the DC Snow Team to begin pretreatment of roads. On Thursday, January 10, the Snow Team began treating National Highway System roads with liquid brine, and the Mayor has ordered the deployment of more than 200 trucks to pretreat all District roads on Saturday, January 12. 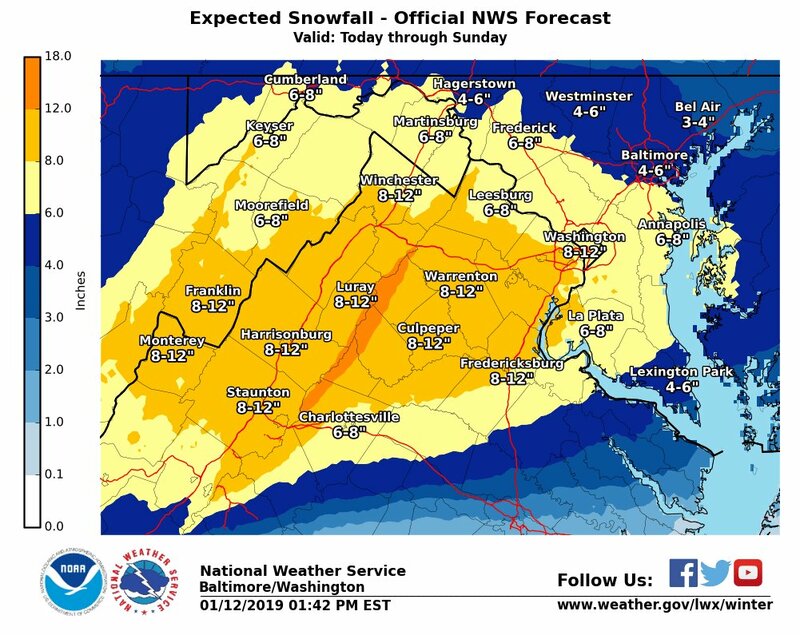 The DC Snow Team will continue its deployment through Sunday evening, treating and plowing roads as necessary. Residents and motorists can register to receive important weather alerts from the District on their devices by signing up for AlertDC at alertdc.dc.gov. The District has activated the Hypothermia Alert and the alert will stay activated throughout the weekend. Hypothermia alerts are activated when the NWS forecasted temperature, including wind chill, is or will be 32° F or below; or, when the temperature is forecasted to be 40° F or below, and the forecasted chance of precipitation is fifty percent or greater.